What a lovely Monday morning surprise!! 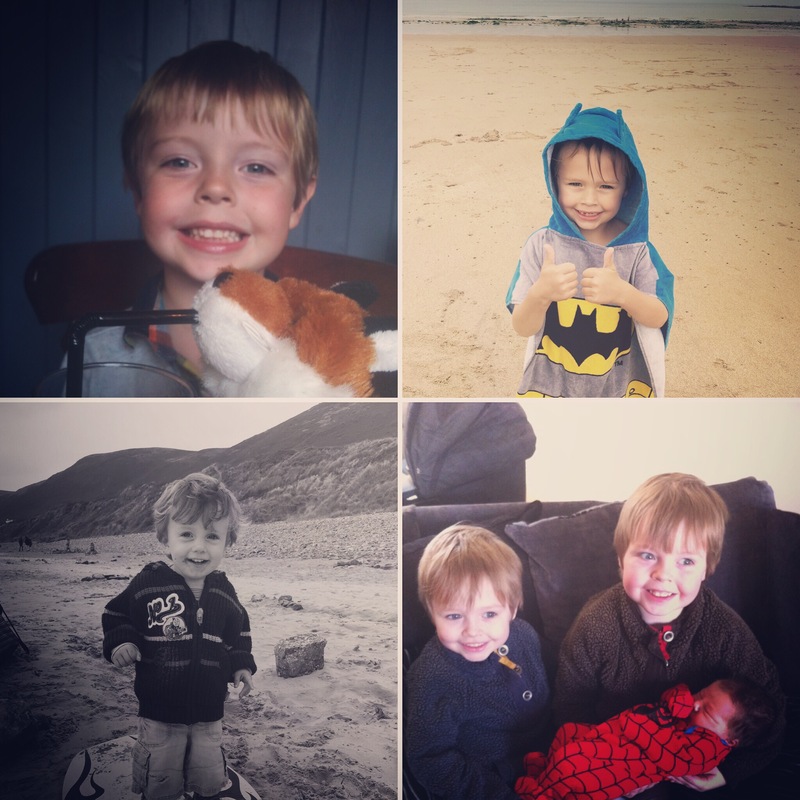 The wonderful Louise over at the smashing blog, Little Hearts, Big Love has chosen me as one of her two, “posts of the week” for her ‘from the mouths of babes’ where folks can linkup to share some of the funny things their kids have come out with. You can read Louis’s post about it all (and read my post) here…. Thanks so much Louise!! You’re a bit smashing. And thanks also have to go to my crazy, bonkers children who come out with all this stuff in the first place! This has made my morning!